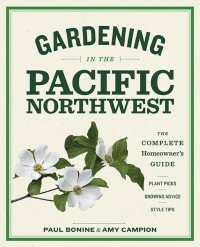 An excellent reference for any gardeners in the Pacific Northwest. 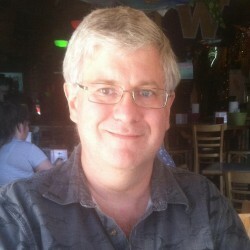 The first part of the book is about understanding the climate differences in the PNW, and how one area just a few miles away from another can have a radically different climate. It provides a much more in-depth explanation that I have found anywhere else. The book then dives into soil types in the PNW, how they differ, and how to use what you have effectively. The next section is about plant diseases and bugs in the area. Followed by a very, very extensive discussion of the plants that you can grow in the PNW, and where they do the best. And finally, a section on design tips for you own garden. The book is very thorough, easy to read, and easily understandable. The photography is awesome! You could buy this book just for the photos, and would not be disappointed. I have already put into effect several of the ideas from this book in my own garden outside of Seattle. And will be referring to it for many years.